Here are some examples of the solutions I have written in the last couple of years. 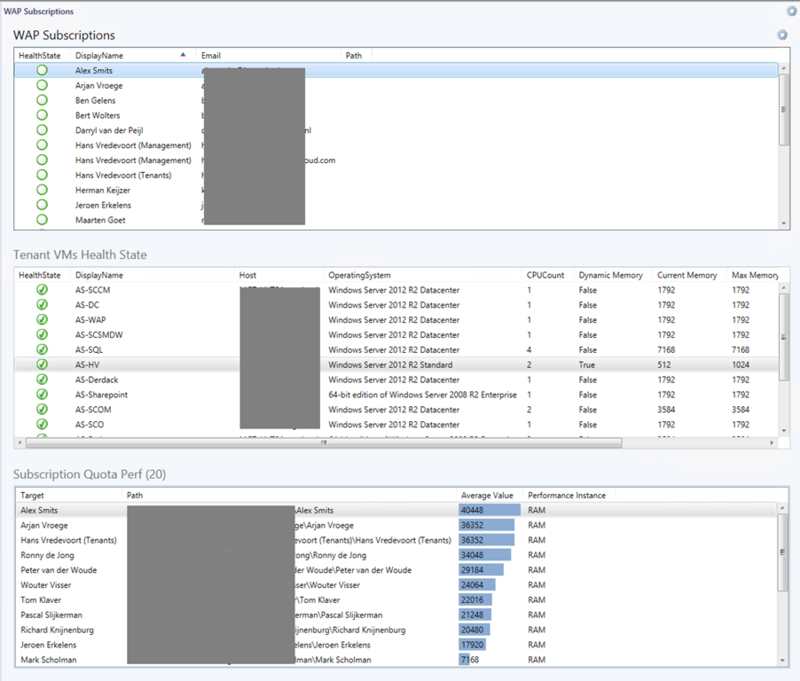 Azure Inventory Script ! excel with all resources and 1 csv for separate viewing per resource. Back in SCOM 2007 I wrote the famous Health Check Reports together with fellow MVP Pete Zerger. 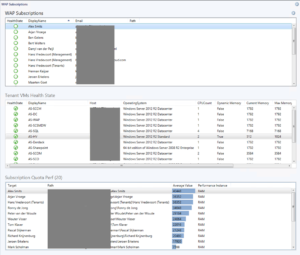 These reports have been deployed in nearly every SCOM 2007 environment to report and tune SCOM environments health state. The version 3 of these reports is completely rewritten and fully compatible for 2012 R2. 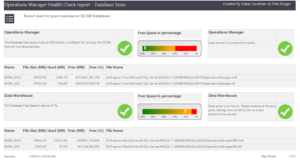 Since there was no decent way to monitor your Windows Azure Pack environment with SCOM I have written a management pack to monitors Windows Azure Pack in detail complete with dashboards, views, knowledge. You can find the pack here and reference on System Center Central. 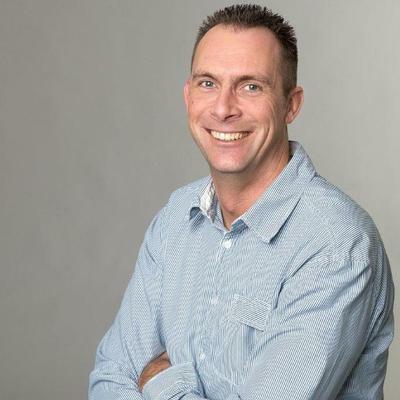 After writing this version I have worked together with the Windows Azure Pack product team to rewrite the Microsoft version to include my recommendations which can be found here. 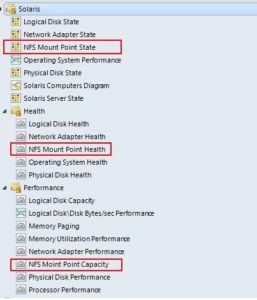 Cross platform management pack for monitoring NFS mount points on Solaris. 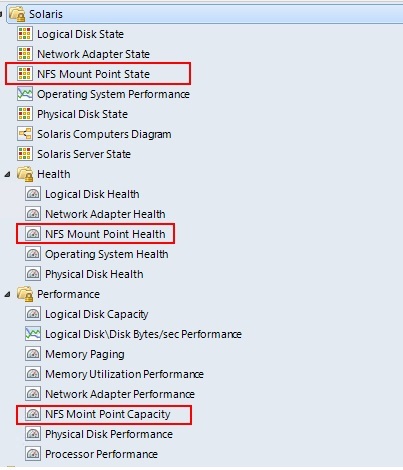 Custom cross platform (Solaris) management pack to monitor NFS mount points complete with views, health and performance details can be found here at the OpsLogix blog and the pack here. 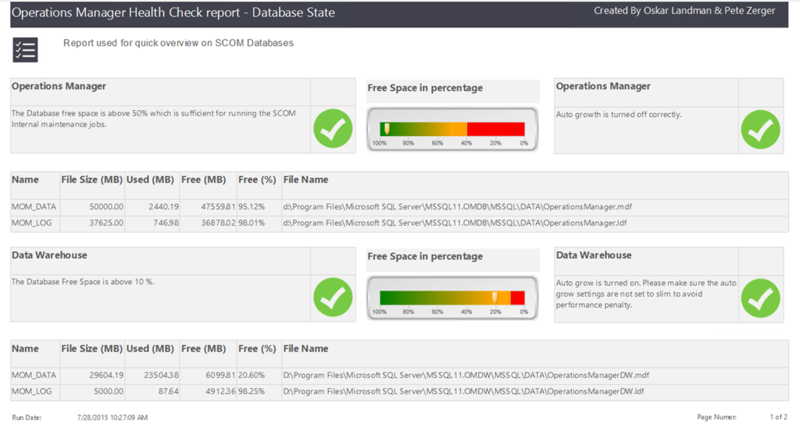 This management pack contains classes, workflows and views to schedule any work item in SCSM. After importing and configuration the workflows will automatically create work items on a scheduled interval. Pack can be found here and reference here on System center central. 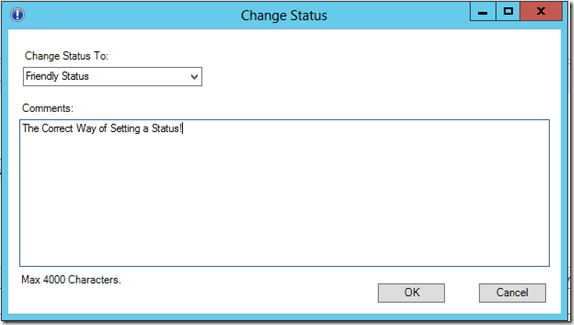 This management pack replaces the change status task on incidents to remove the possibility to close an incident and adds a required reason on every status change.